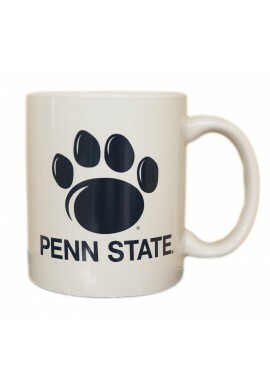 Penn State Coffee Mugs - Starting at under $5! 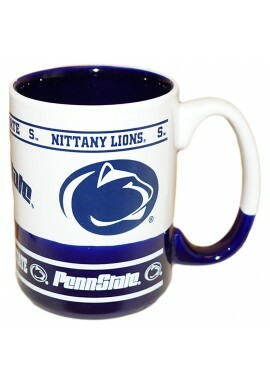 Penn State Coffee Mugs There are 12 products. 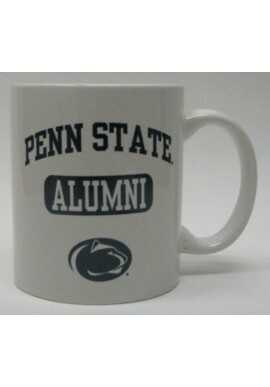 We carry a large selection of Penn State kitchen and barware for Penn State Alumni, fans and students. 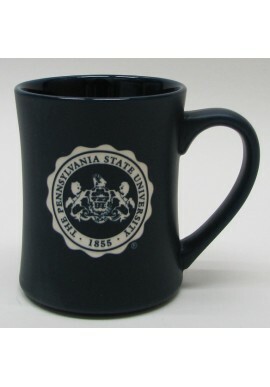 Penn State coffee mugs make great gifts for alumni, friends and students. 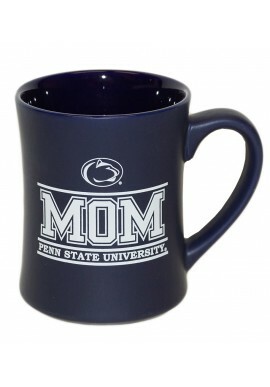 Not only will you find traditional coffee and tea mugs, but also insulated and moscow mule mugs. 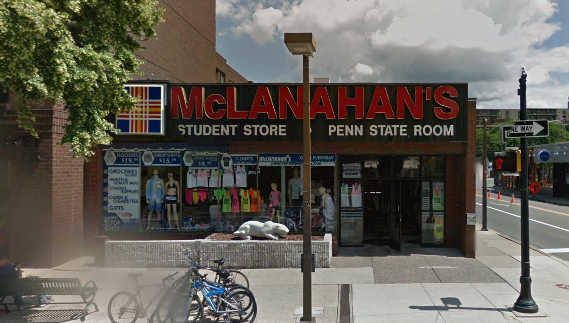 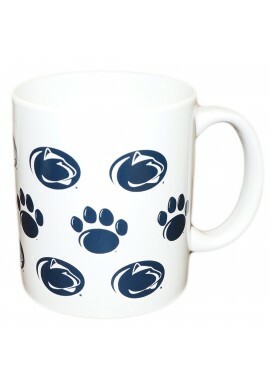 Shop online for Penn State mugs or in our downtown State College, PA store.